After graduating with First Class Honours in Business and Human Resource Management Lauren joined Tamar HR in 2014 and currently works as a People Consultant. 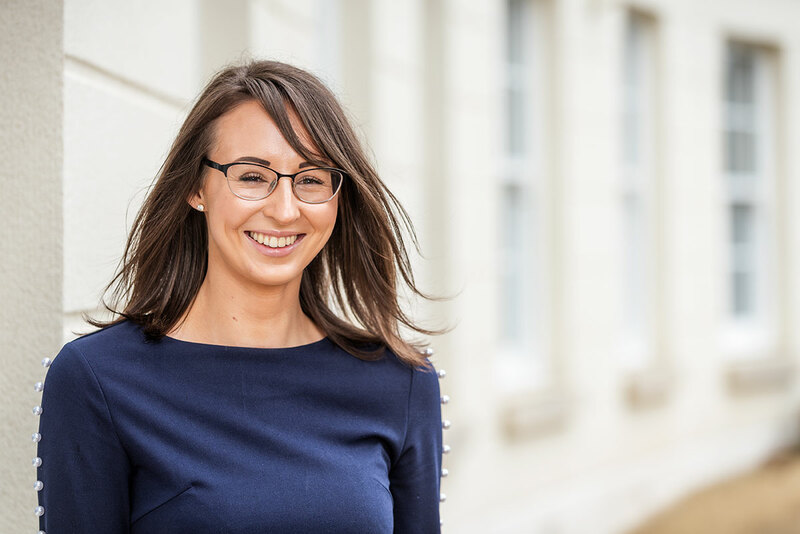 Lauren has recently completed a Master’s degree in Employment Law (LLM): she applies this extensive knowledge to break down clients’ complex problems and provide clear advice and solutions. 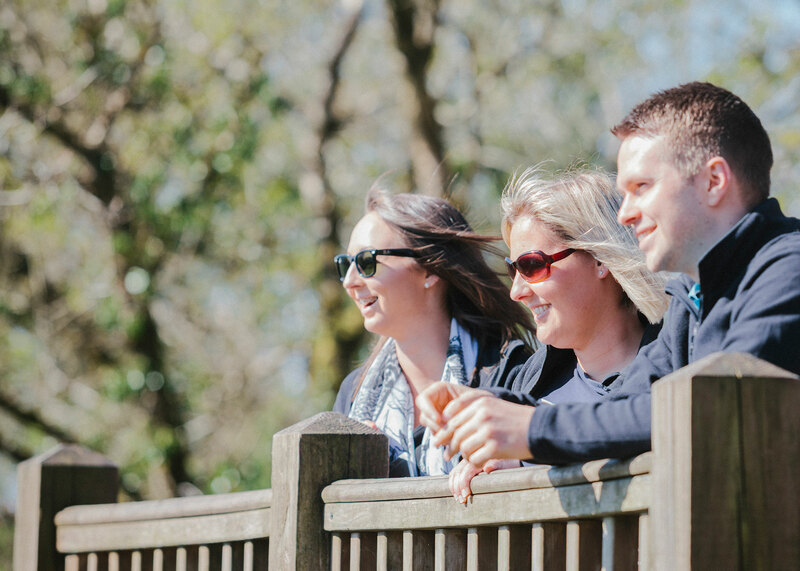 Lauren’s motivation comes from working with different businesses and people for whom she strives to provide a comprehensive HR service whilst also supporting their people capabilities. Now her Masters study is finally over Lauren is once again enjoying spending time with friends and family at weekends, and a keen traveller, she is planning trips to see new places and people around the world.